Elyssas Rome Top Ten is a compilation of the Top 10 lists I've been creating about Rome since I started this site. 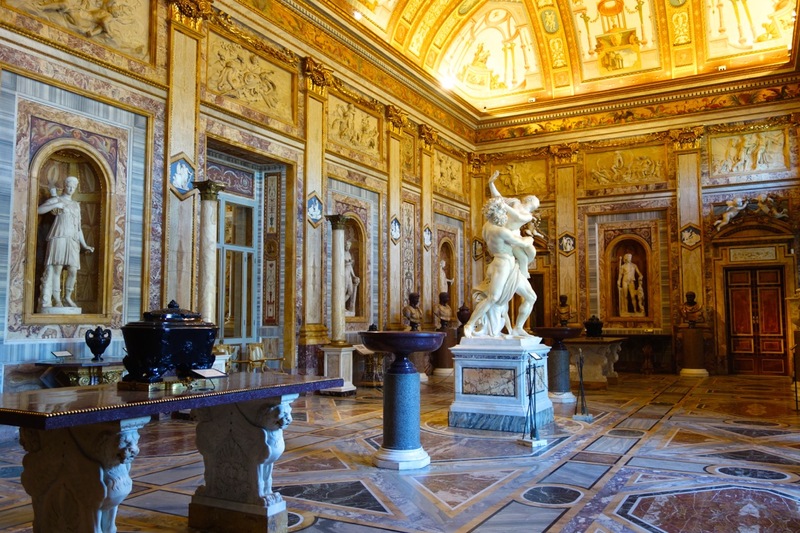 Want to know the Top Ten best ways to save money in Rome? Here ya go. The Top Ten best gelato places in Rome? Gotcha. There's so much to see, do and experience in Rome! Where to start? I've made lists for you! I started working on these "listicles" a while ago when I realized everyone likes lists. It's sometimes easier and quicker to read a list of the best ways to avoid crowds in Rome than it is to browse a web page about it. So I decided to make an index for you. Elyssa's Top Ten is a quick index guide to my top ten lists of things I compile about Rome. Make no mistake. These are not quick, obvious lists about stuff you can find on dozens of other websites. Top ten monuments in Rome - the Colosseum, the Vatican...ok I have a top ten for that too. But really, these lists are things I truly think will help make your visit to Rome better, more interesting, and hassle-free! I am working on these all the time. Is there a list you want to see? Please send me an email! I always love to hear from you.